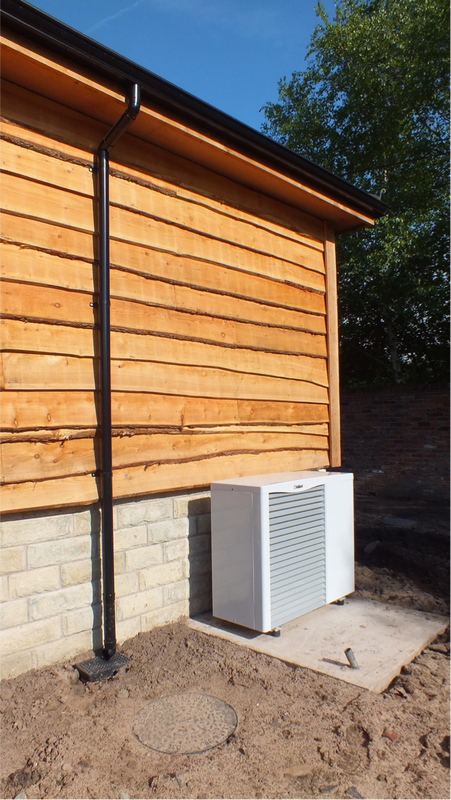 I have been installing Air Source Heat Pumps (ASHP) for over 3 years. This fantastic piece of equipment creates hot water, the same as a normal boiler. 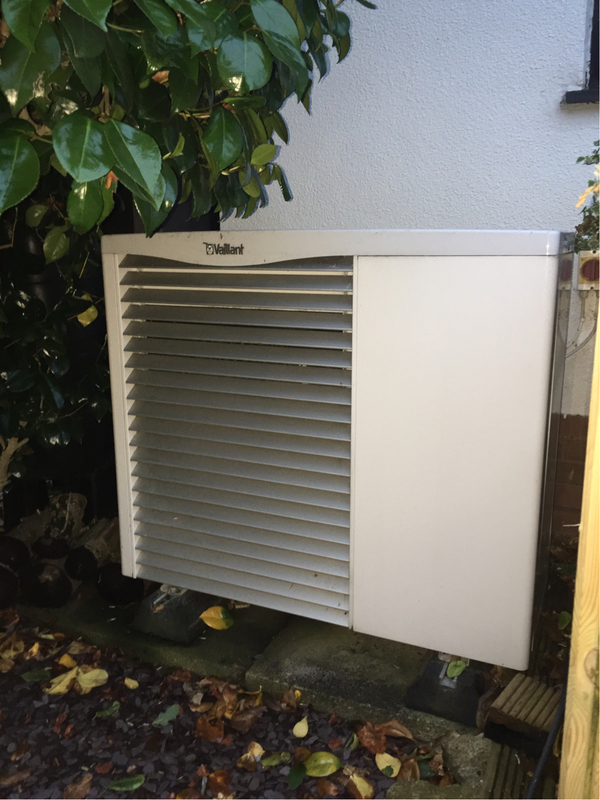 The difference between a boiler and a ASHP is that you get up to 4kW of heat for every Kilowatt of electricity, whereas standard boilers work at 1 to 1. Because this system is so incredibley efficent the Government offer an incentive to help with the cost of the installation. 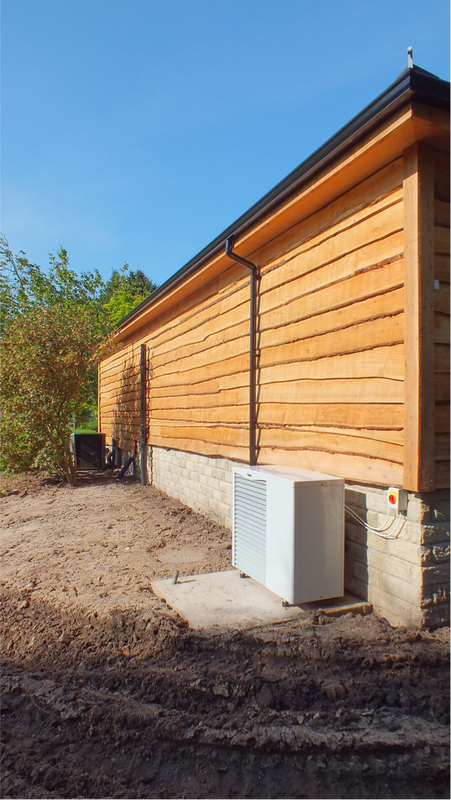 The offer is called the Renewable Heat Incentive (RHI). 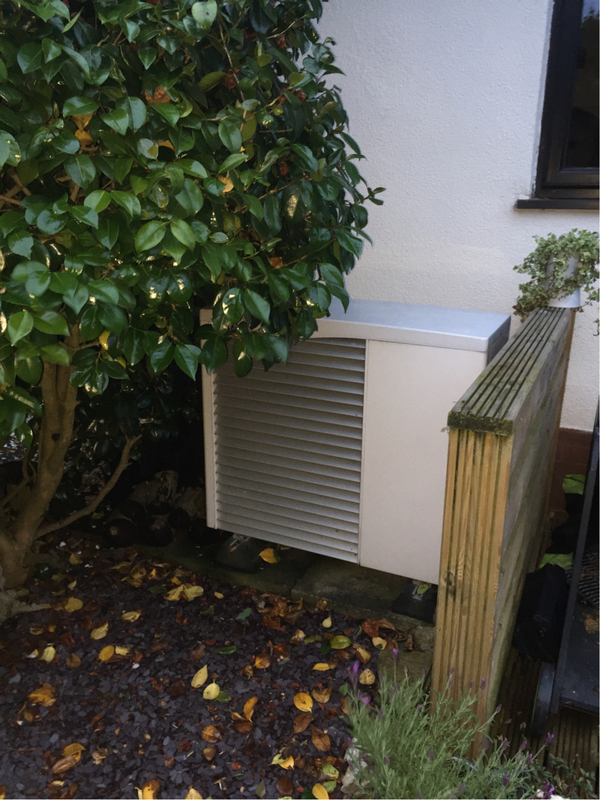 The RHI works by giving you a finacial reward for every Kilowatt of heat your system produces, the RHI is paid quarterly in to your bank account. 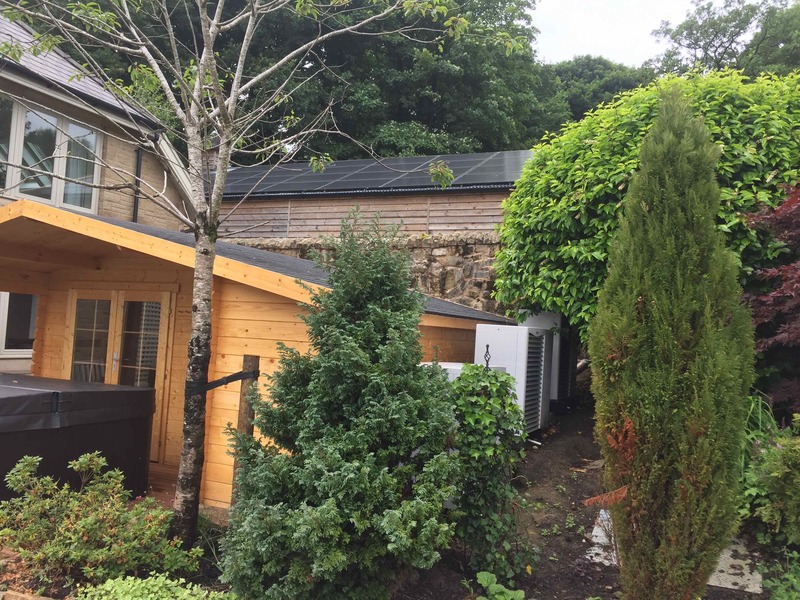 Domestic RHI systems receive the incentive for 7 years, commercial systems for 20 years. 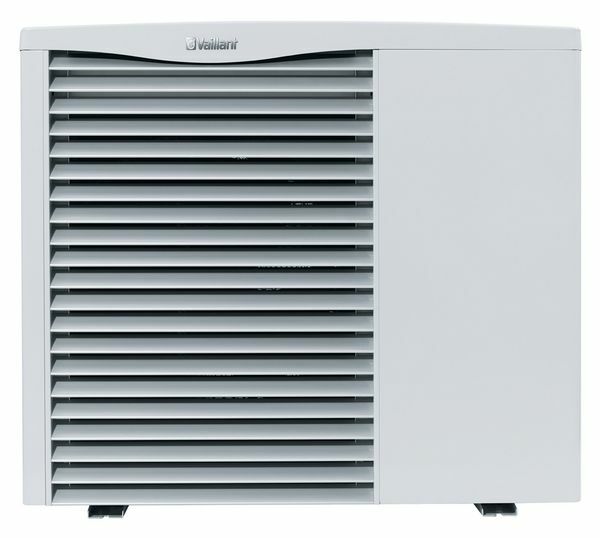 I install, repair and maintain Air Source Heat Pumps. 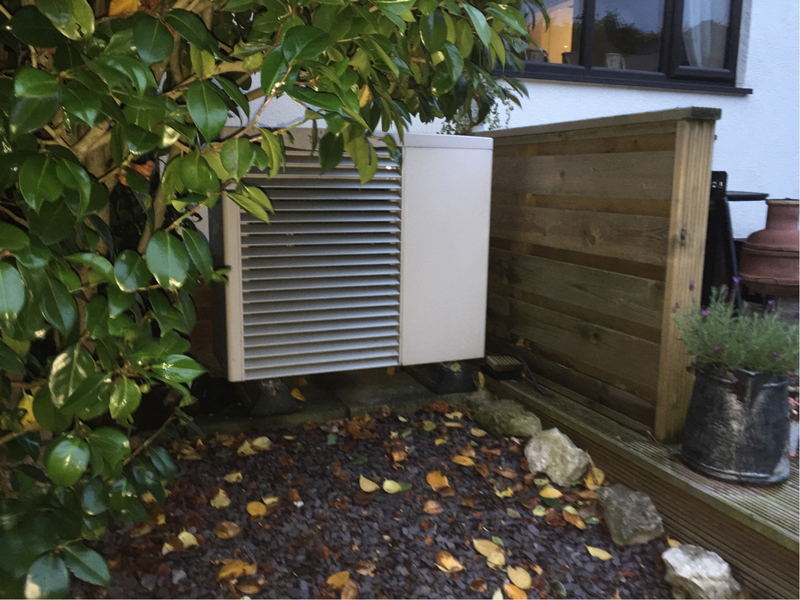 I have chosen to work with Vaillant heat pumps because of the reputation they have for outstanding quality, reliabiltiy and service. Steve Duckworth Electrical Ltd is a registered Vaillant Advance Renewables Partner. 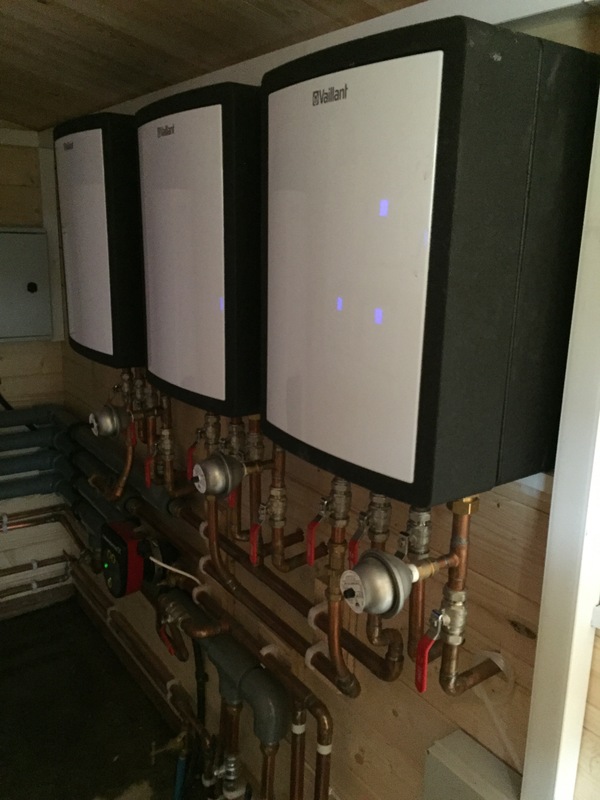 This system is designed to provide Domestic Hot Water and Heating to a very large house. The system consists of 3No. 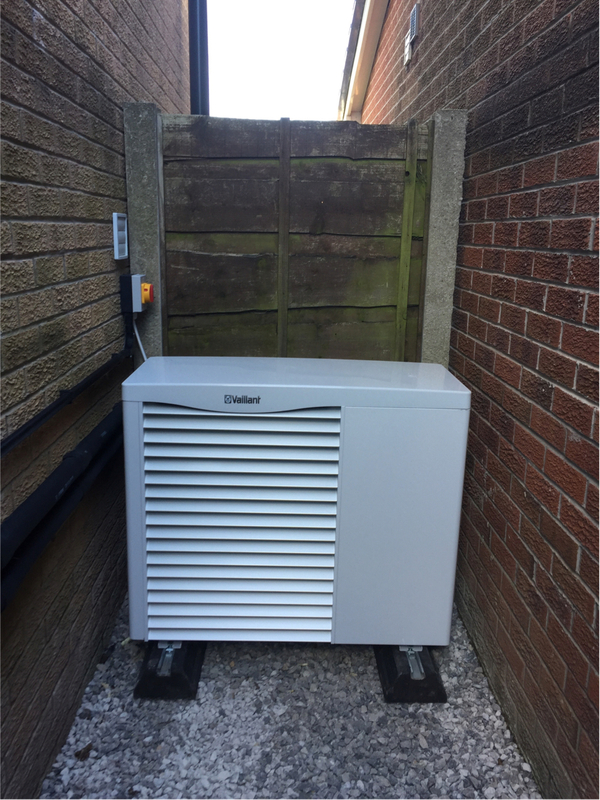 11kW Vaillant AroTherm Air Source Heat Pumps, 1No. 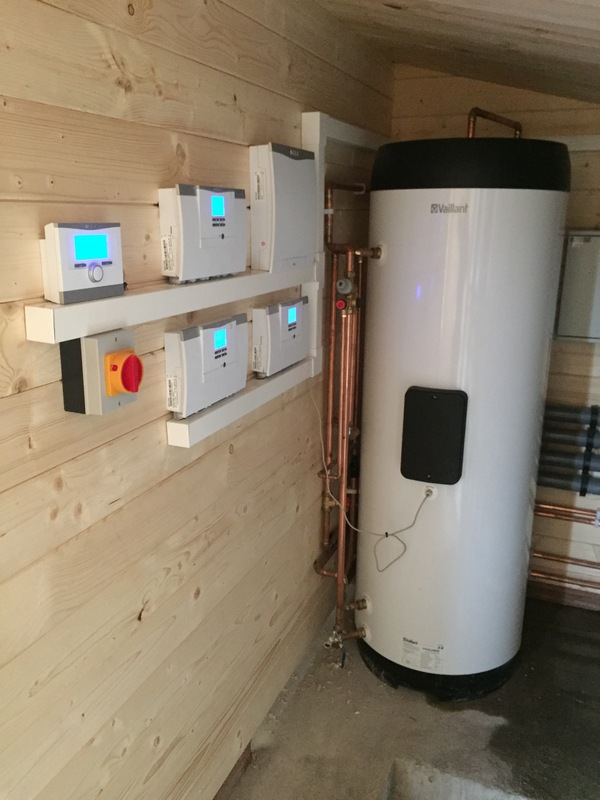 Vaillant 300Ltr DHW Cylinder (Addidtional Storage) and a 4000Ltr Buffer Vessal. 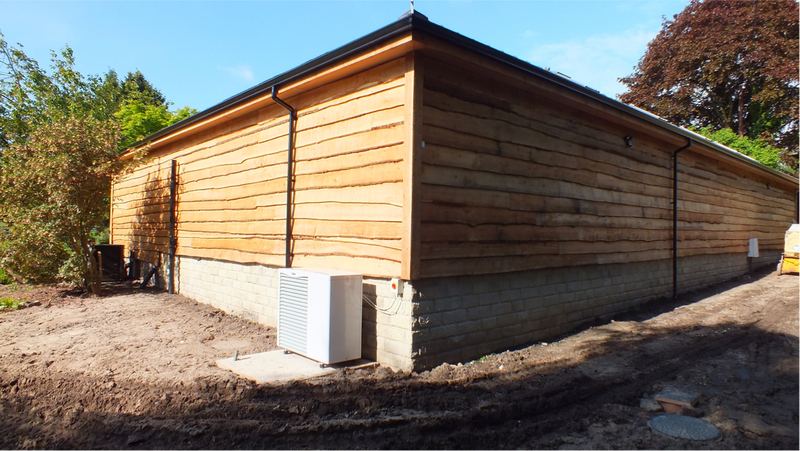 This project was an outbuilding used as a Pool House and Bar. 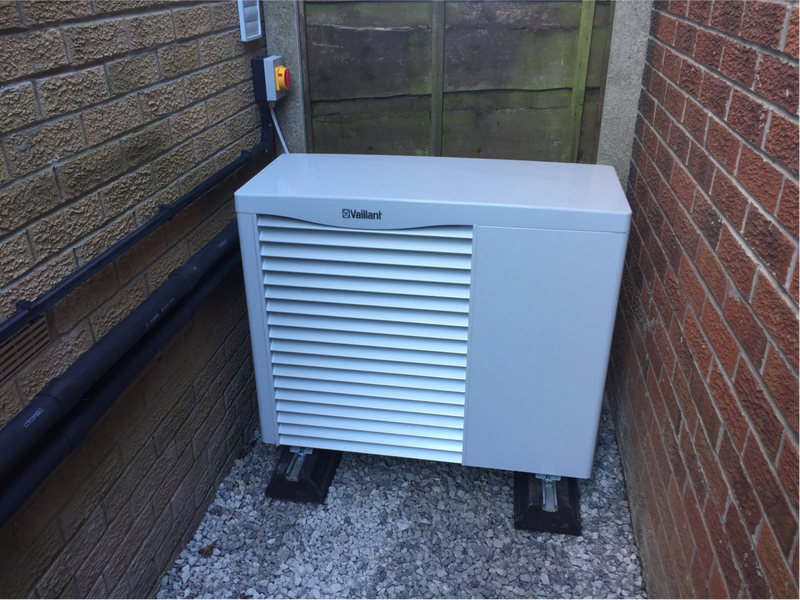 We installed a Vaillant arotherm 8kW ASHP on to the new under floor heating system. We installed a retro fit underfloor heating system to the newly refurbished extension with a Vaillant arotherm 5kW ASHP. 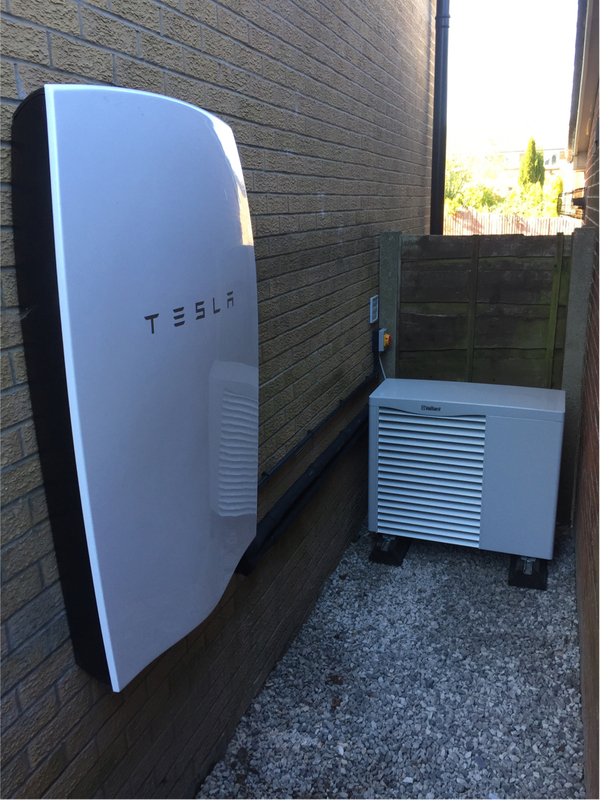 This client has a 4kW Solar PV Sytem with the Tesla DC Battery system.